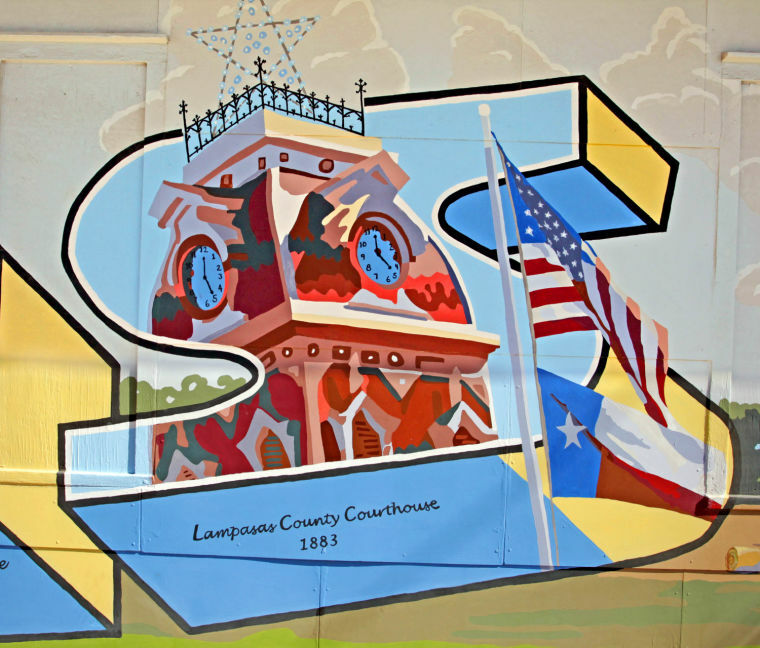 To enhance the aesthetic, social, cultural and economic welfare of Lampasas. Get Involved with Vision Lampasas! Looking for a way to play in your community? 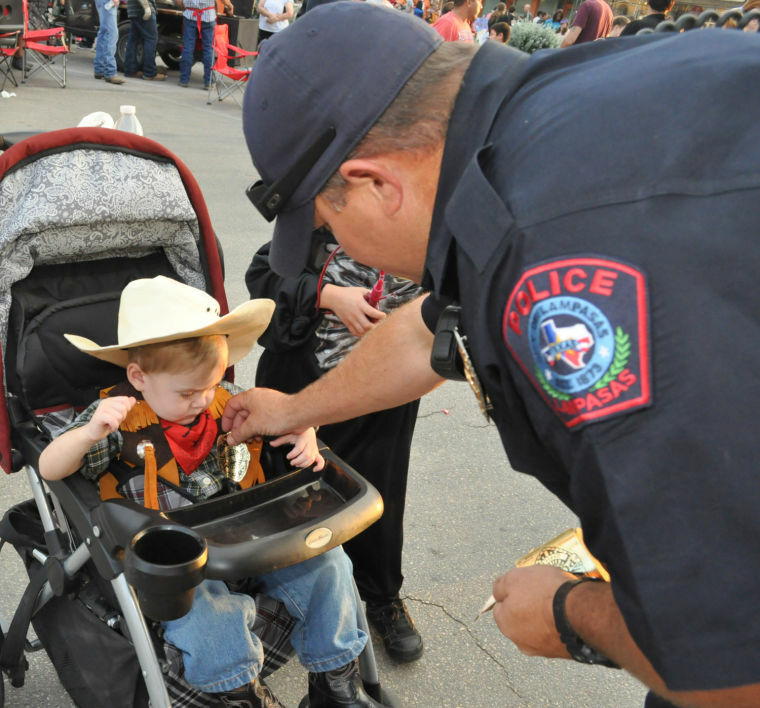 Vision Lampasas partners with various organizations to host events throughout the year. Events promote tourism to Lampasas, Tx. Has a mural caught your eye recently? Vision Lampasas gathers volunteers from around the community to conceptualize and paint murals on local businesses.